Are You Looking For A Dedicated Resource for web development? better leverage on technical expertise, budget predictability, high flexibility and the list is endless. If you are looking to reduce your development cost and other expense then do hire dedicated web developer from us. 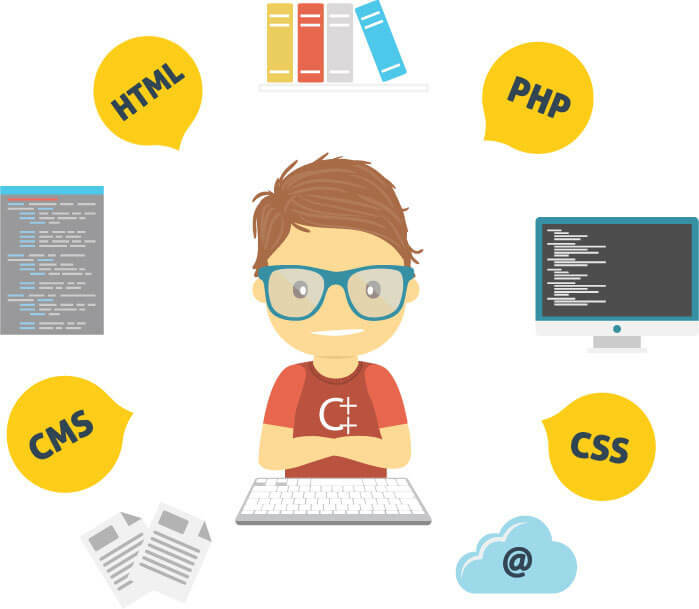 Get in touch with us to get a quote for a dedicated web developer.